As they say, “If it sounds too good to be true, it probably is”. 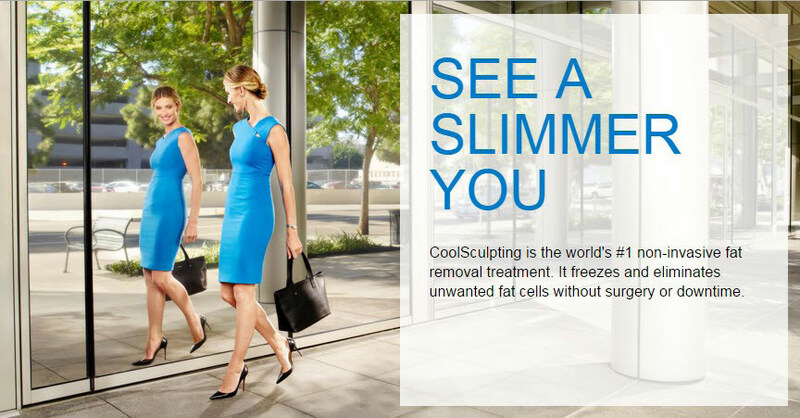 Such is the case with some advertising for Coolsculpting. What’s new in Feminine Vaginal Rejuvenation! ?